Please pray for the people in Aleppo, Syria. Thousands of Christians still live in the government- controlled parts of the city. For the last 10 days the city has been under siege. There are no roads open to travel in or out of the city. There is a shortage of everything in the government-controlled areas of Aleppo. One of Open Doors’ contacts says: “There are hardly no food supplies. Even the United Nations relief packages have stopped. Vegetables and fruits have disappeared from markets and shops. All the restaurants are closed. There is no gasoline in the stations. Taxi service has stopped and those who saved a little bit of gasoline are asking high prices. Students are walking for more than an hour to go to the university. Through local churches of all denominations, Open Doors provides essential monthly support (food supplies, medicine, rent subsidies, medical help, winterization material, etc.) to almost 50,000 people in Syria. An average of over 9,800 families received help during the first eight months of 2015 and they will continue receiving support in the coming months. 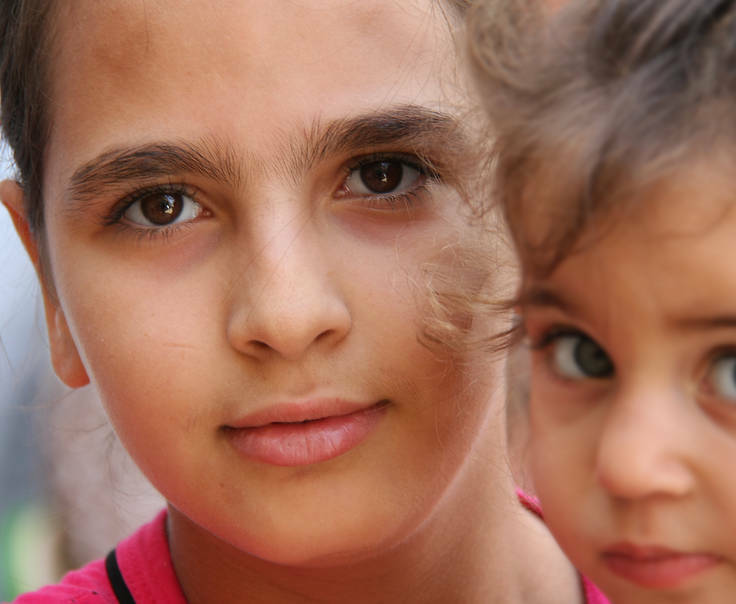 Open Doors is helping Christians who have been displaced by IS. To help feed a family for $50 a month, go to https://secure2.convio.net/ccod/site/Donation2?df_id=7560&7560.donation=form1&_ga=1.43211565.981393229.1378412015. “[insert country name] ” You may want to fix that. @beealert thank you for bringing this to our attention.